XSEED Games is bringing Corpse Party 2: Dead Patient to PC in western territories this fall, the company announced. Corpse Party 2: Dead Patient takes players on a dark and mysterious journey with Ayame and any other friendly faces she can find. Through the deserted halls of Amare Patriarcha Crucis, the party will solve inventory-based puzzles, collect medical charts of deceased patients, and avoid terrifying zombie-like pursuers in order to find much-needed answers, as well as—hopefully—a way out. Titled Corpse Party 2: Dead Patient NEUES in Japan, Corpse Party 2: Dead Patient is the definitive version of Dead Patient with updated graphics and additional scenarios. 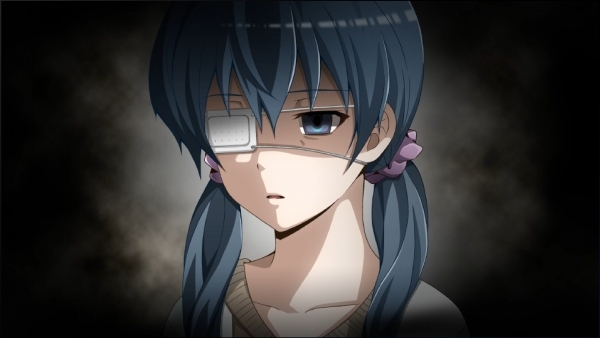 Corpse Party 2: Dead Patient exists as a standalone story within the Corpse Party series, allowing players to jump in regardless of their experience with past titles. Brand New Setting, Same Creepy Atmosphere: This time it’s not an otherworldly elementary school, but a quarantined hospital full of bloodthirsty zombies, supernatural monsters, and scornful shades. Unique Cast with Some Familiar Names: Features an all new set of dramatis personae, yet still rewards series fans by tying back into the Heavenly Host arc with a few familiar names. More Interactive Environment than Ever Before: Items can be equipped and used directly on the environment to solve puzzles, or held and used in protagonist Ayame’s hands for a variety of purposes. Ayame can also hide in cabinets to evade foes. Original Indie Team’s Return to PC: The same team responsible for the 2008 Windows PC edition of Corpse Party is back! Features top-down 3D graphics with dynamic lighting, 360° control, emotional Japanese voice-acting, and one of series composer Mao Hamamoto’s moodiest soundtracks to date. Watch some footage below. View a set of screenshots at the gallery.